In the spirit of Halloween, we’ve reached out to some of the top street ballers in the world to discuss their biggest fear — getting hit with a soul-crushing meg in a panna cage. From legends like Bencok to young up-and-comers, here are who the pros are afraid to go up against, along with a list of who we think are the most terror-inducing cage masters. There’s nothing quite like Halloween. Spooky costumes, haunted houses, and scary movies are enough to give the majority of people enough thrills for the entire year. 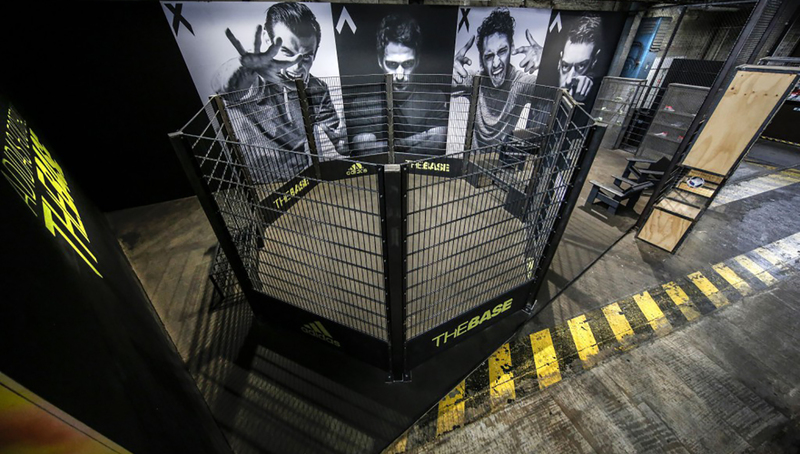 For street ballers, however, these thrills are achieved in a panna cage. Getting embarrassed in the cage is something just about everyone brave enough to step in has experienced. 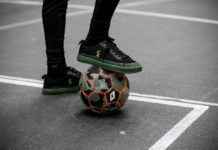 However, there are a select few ballers that have garnered a reputation of completely destroying their opponents with complete disregard for their well-being. Stepping into the ring with these monster players is no joke. 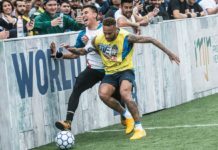 We reached out to several pro street footballers to discuss their most feared opponents, and we created our own list of who we would definitely think twice before agreeing to a 1v1 match with. Don’t let his small stature fool you, this kid can ball. 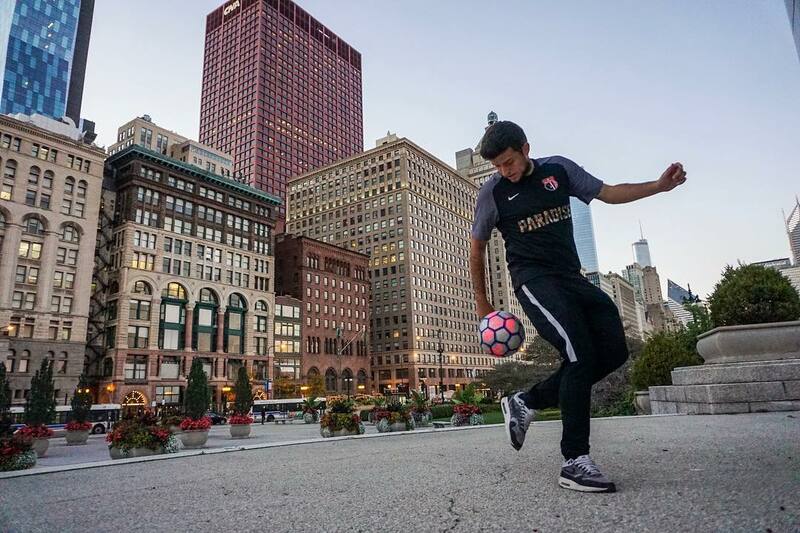 Thirteen-year-old Mehdi Amri is the first youth player to hold a panna world championship. His control and timing are unreal, especially for a baller of his age. 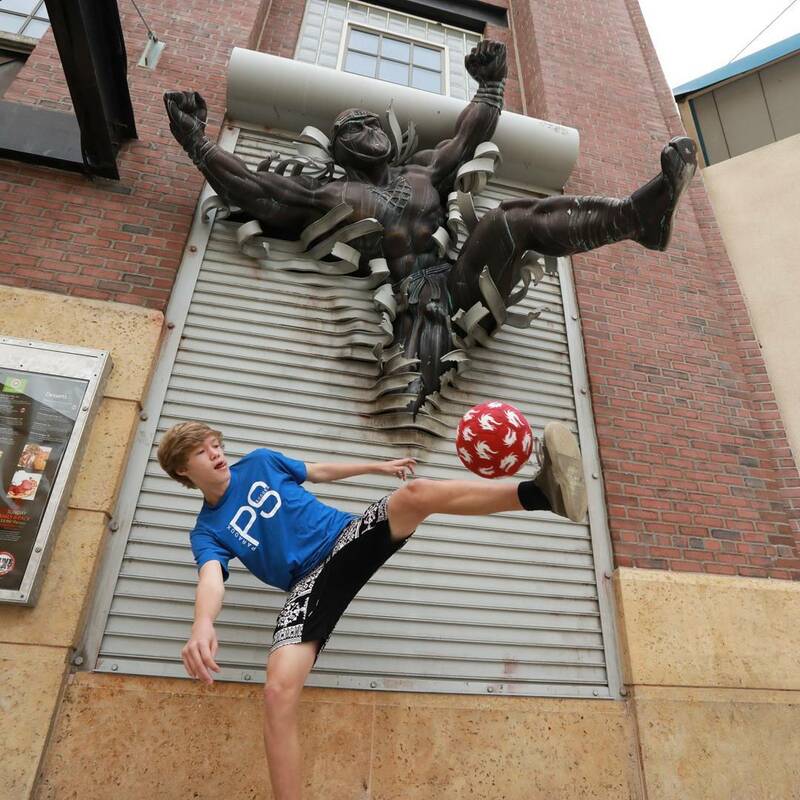 Walking into a cage, anyone’s legs would be shivering in fear of…in fear of…PANNA! 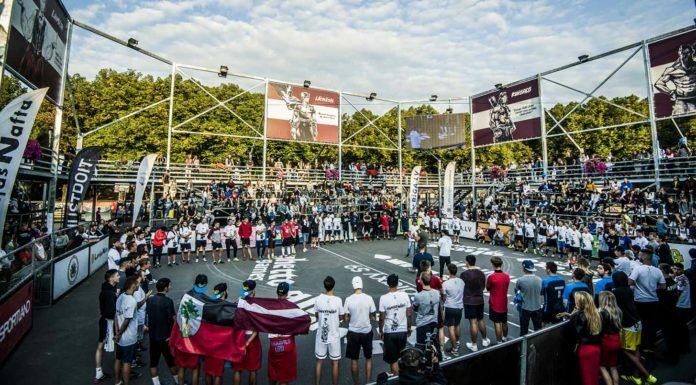 While he may not be as well-known as the other ballers on this list, ask anyone in the street football scene and they’ll tell you how good this guy is. Hailing from Belgium, the young Stemgee is not someone to be taken lightly in the panna cage. Of course, this list would be incomplete without the co-founder of the infamous Copenhagen Panna House, Kristoffer Liicht. Liicht is known as one of the best ground movers in the world, and has megged the likes of Séan Garnier, Leamssi, and Soufiane Bencok, shown below. 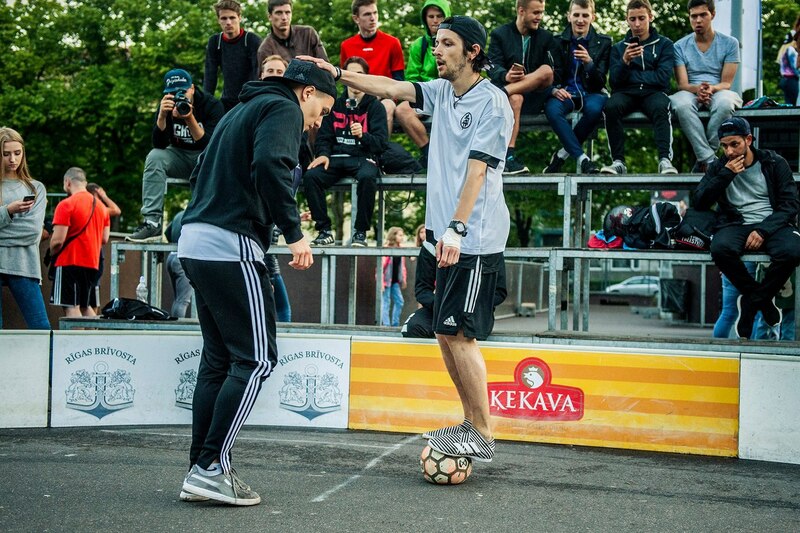 Best Panna match ever recorded? No words need to be said about Soufiane Bencok. 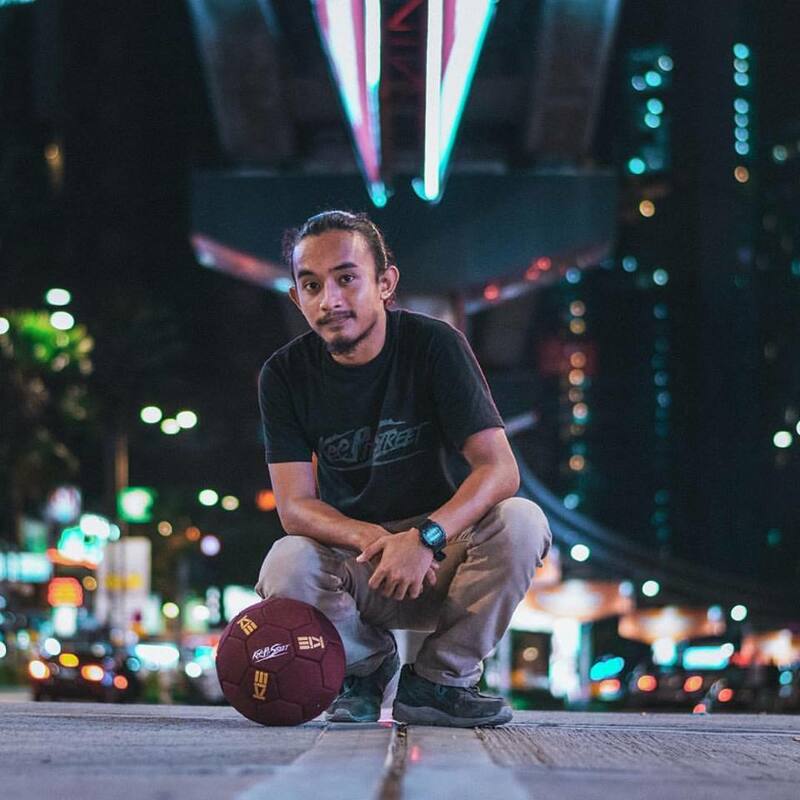 The only man in the world who can say he is elite in both street football and freestyle, Bencok has cemented his status as a legend in the urban football universe. There’s a reason just about everyone we asked said that they were afraid to go up against Can Yanar. The German superstar has an exceptional combination of creativity, style, and swagger that has led to a seemingly endless list of victims. Normal people have nightmares about Freddy Krueger, street ballers have nightmares about Can Yanar. While Kobe isn’t nearly as good on the pitch as he was on the court, the Black Mamba has his fair share of skills. 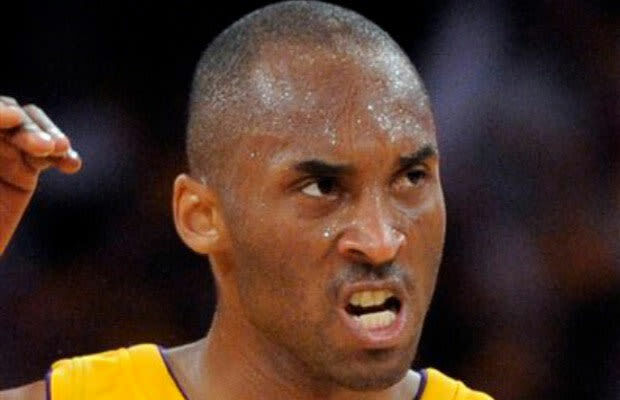 Plus, his 6-foot-6 stature, absurd competitive streak, and “Kobe face” are definitely intimidating.